Podcasting has come a long way since its inception in the early 2000s. According to the BBC, a quarter of a million podcast shows currently exist, including those hosted by high-profile personalities. Podcasting has made quite a comeback last year, and this year, experts expect it to exert a bigger influence on people’s listening habits. 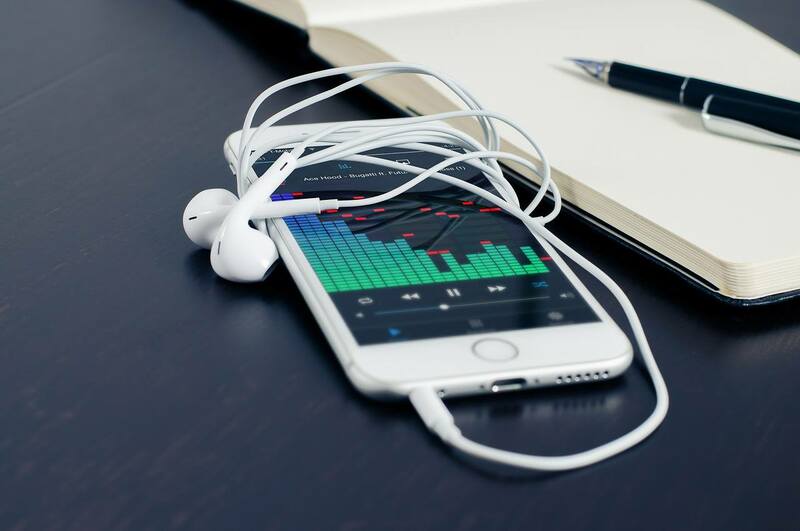 Thanks to the increasing use of mobile and Bluetooth-enabled devices, podcasting was elevated to a whole new level, reaching unprecedented numbers of audiences more than ever before. Citing data from Edison Research, The New York Times reported that podcasting has grown by 25 percent year-on-year and that some 40 million people listen to some form of podcast. With downloads reaching the 1 billion mark in 2013 and monthly podcast listeners at record highs of 75 million per month, the seemingly humble podcast has indeed risen from a mere underdog to today’s star broadcast medium. And as we continue to embrace the growing popular medium and people’s renewed interest in it, let’s take a look back at how podcasting came to be. Below are some things that you may not know about the origins of podcasting. 1. It borrows its name from the Apple iPod. 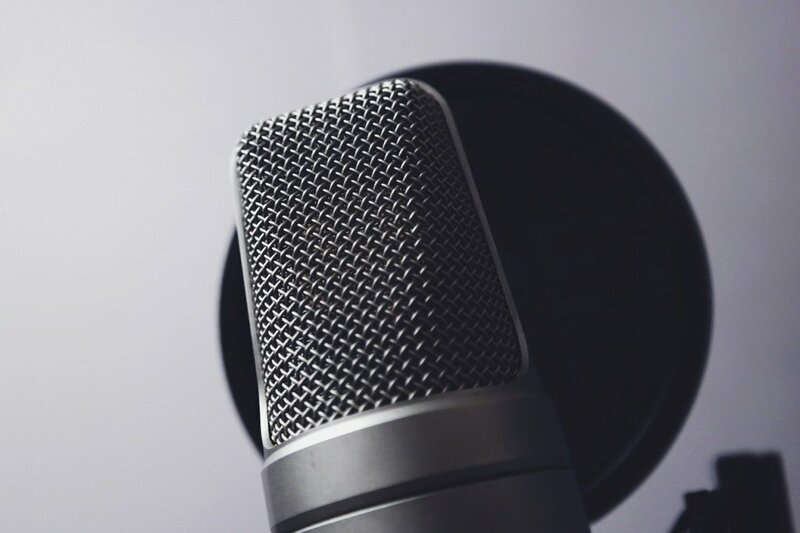 A type of audio show that is either done live or prerecorded, podcasting allows broadcasters to share episodic recordings with their audience via downloads or online streaming. According to iPodder.com, it derives its name from the Apple iPod, one of the hugely popular mp3 players at that time—and still is—from which listeners can save a podcast “for later” streaming or downloading. Thanks to the ever portable iPod and similar devices, people can listen to podcasts anytime and anywhere they wish—during their morning commute or as they drive to work, as they soak in the tub later at night to relax after work, cook breakfast for the kids in the morning, or even while doing absolutely nothing at all. 2. The term “podcasting” was coined by a journalist as he was trying to beat a deadline. 3. Podcasting used to be nerdy. Podcasting has come a long way since its inception in the early 2000s. According to the BBC, a quarter of a million podcast shows currently exist, including those hosted by high-profile personalities like Alec Baldwin and the late Joan Rivers. But before it seeped into the mainstream, podcasting was not for everyone and it wasn’t as user-friendly and accessible as it is today. “Podcasts were made by the tech savvy for the tech savvy,” said Hammersley in his podcast. 4. MTV VJ Adam Curry didn’t record the first podcast. While Adam Curry was widely recognized as the “podfather” (i.e. father of podcasting), it was Christopher Lydon of Radio Open Source who recorded the first podcast in history in July 2003. Lydon was the former host of The Connection, which aired on Boston’s WBUR 90.9 and was syndicated by 75 National Public Radio affiliates across the country. He returned to the radio station in 2013 after a 12-year-absence, and has since hosted the hour-long program “Open Source with Christopher Lydon” with his producer Mary McGrath. Make no mistake of dismissing Curry though – the “podfather” has made tremendous contributions to the development of the medium. In fact, it was Curry who helped paved the way for the medium to flourish, Ars Technica reported. Curry’s podcast show, the Daily Source Code (DSC), was a work-in-progress incorporating Curry’s software development ideas, which include primarily, “utilizing an Apple Script designed to pull audio enclosures off RSS and then sync them via iTunes to an iPod.” This came in the form of what was then known as iPodder — one of the first “podcatchers”—a podcast client used for downloading a sound file via an RSS or XML feed. 5. People’s love for comedy shows made podcasts even more popular. British comedians Ricky Gervais and Stephen Fry are two of the early adopters of podcasting. The Ricky Gervais Show podcast series was launched in late 2005 on Guardian Unlimited, and in 2007, garnered The Guinness World Record for most downloaded podcast. Fry’s podcasts (“podgrams,” he calls it), meanwhile, was also received favorably by critics and listeners, and at some point, landed in the top five most downloaded podcasts on iTunes. Fry remains to be an avid podcaster and maintains his own channel at spoken word audio streaming site Audioboom (AIM: BOOM). John Oliver of The Daily Show with Jon Stewart and stand-up comic Richard Herring are also early adopters of the podcast. Audioboom is a free platform that enables the creation, broadcast and syndication of audio content across multiple global verticals. 6. “How to podcast” searches generated more than a million hits in 2005.